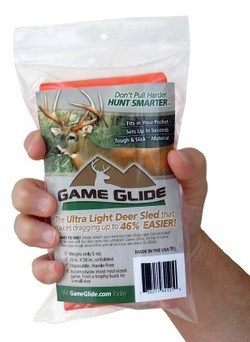 The Game Glide is TRUE INNOVATION! Buy It Now! ONLY $12.99 ea. + S&H!